The experts that keep track of this stuff reveal some trends. Will new Subaru Impreza compact feature exclusive fuel-saving drivetrain? 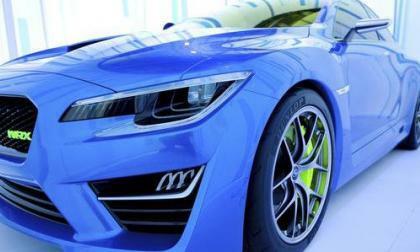 The 2016 Subaru Impreza Hybrid makes appearance at Eco Products 2015 in Tokyo. 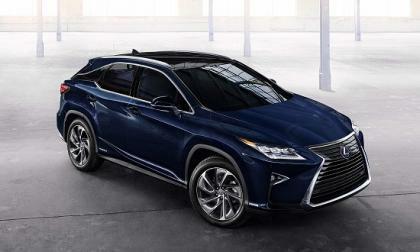 Will we see the hybrid in the U.S.? Read more about Will new Subaru Impreza compact feature exclusive fuel-saving drivetrain? 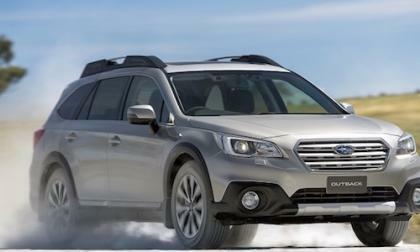 The 2016 Subaru Outback is having a record-breaking year in Australia. 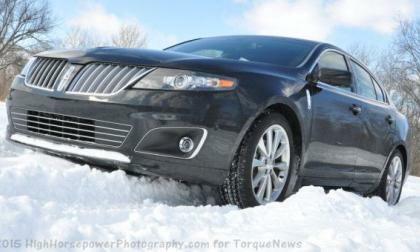 What four things are drawing buyers to the AWD wagon? 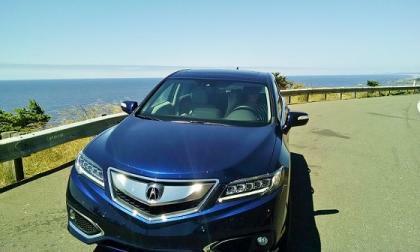 America loves a good deal and from where I sit, Acura RDX may be the best value found in a 2-row SUV today. 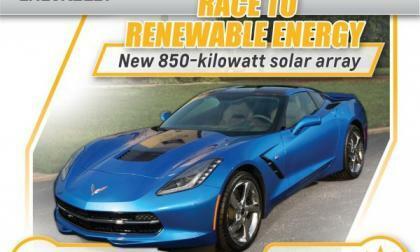 General Motors will break ground later this month on a new solar panel system at the Chevrolet Corvette plant in Bowling Green, Kentucky, and when the 850-kilowatt array is completed, the facility will generate enough power each year to build 850 Corvettes. 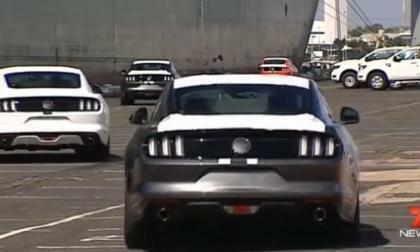 This first shipment of right-hand drive Ford Mustang coupes and convertibles reached Australia yesterday morning with 173 new pony cars destined for eager owners who ordered the car months ago – and those who preordered the new Mustang will be the only ones getting their American muscle car until at least early 2017. 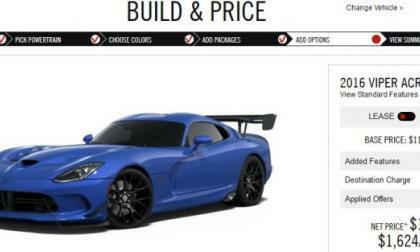 The online configurator tools for the 2016 Dodge Viper have gone live at both Dodge.com and DriveSRT.com, giving prospective buyers and dreamers alike a chance to build and price their ideal Mopar supercar – with both a simple, traditional configurator tool and the expanded Viper Customizer for the track terror ACR. 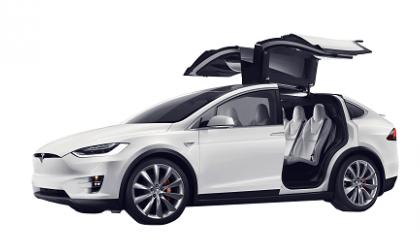 Why has Tesla’s Model X rollout been so ridiculously slow? I was reading a forum discussion and saw several people having issues in connecting their smartphones to their Dodge Dart. 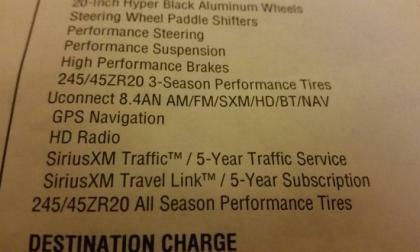 Here is what Mopar owners recommend. Have Subaru WRX/STI sales finally reached the peak? The 2016 Subaru WRX/STI saw increased sales in Canada and a downturn in the U.S. Have WRX/STI sales reached their peak? 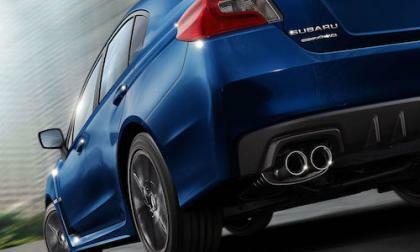 Read more about Have Subaru WRX/STI sales finally reached the peak? Subaru’s Crosstrek and Impreza are two cars in the lineup that kept sales going forward in November. 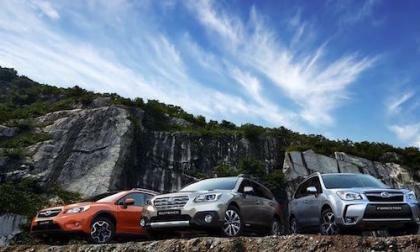 Is Subaru seeing the first signs of weakness? 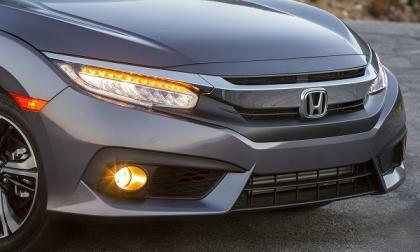 2016 Honda Civic to return brand to dominance in the compact car segment. 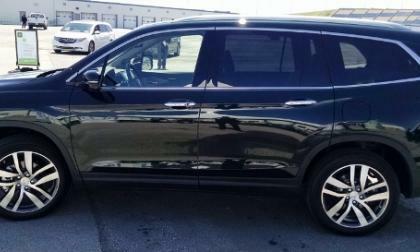 Although American Honda car sales were off 5% year over year for November, Pilot sales are up 19% on the way to the best sales year since 2006. 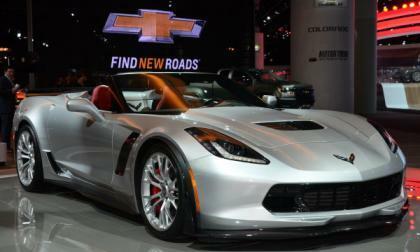 The C7 Chevrolet Corvette Stingray officially went on sale for the 2014 model year back in October of 2013, so with the new Corvette beginning its 3rd year of sales, we wanted to take a look at the first two years of sales figures for the newest generation of the all-American sports car. 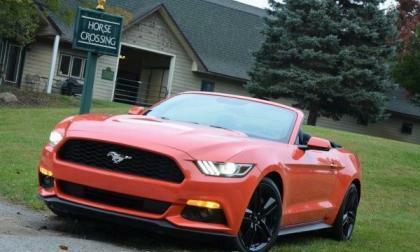 The Ford Mustang posted its worst sales month of the 2015 calendar year, but the Motor Company still moved almost two thousand more Mustangs than Chevy sold Camaros – allowing Ford to maintain its 13 month winning streak on the sales charts. There are a handful of memes going around Facebook suggesting that drivers take special measures to prepare their vehicles for winter weather, but many of these measures are dangerous to everyone on the road. With that in mind, we bring you this quick public service announcement. 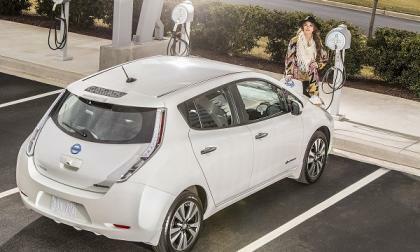 The vehicle that created the segment keeps gaining new customers. 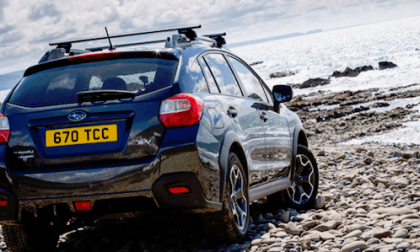 Cars.com, USA TODAY and MotorWeek set out to see what’s the Best Subcompact vehicle in the U.S. Why did Subaru Crosstrek win? Subaru’s 2016 Forester, Outback and Crosstrek are hot commodities in the U.S. What new record did the brand set in November? 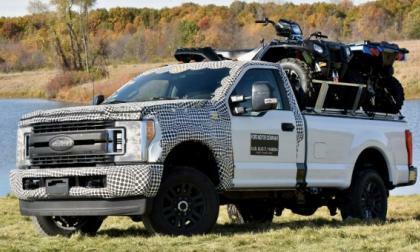 The arrival of the 2017 Ford Super Duty lineup will introduced the next generation of the industry’s bestselling heavy duty pickups and with that debut getting closer each day, Ford Motor Company has offered up a video of the F250, F350 and F450 working out at the Romeo Proving Grounds. 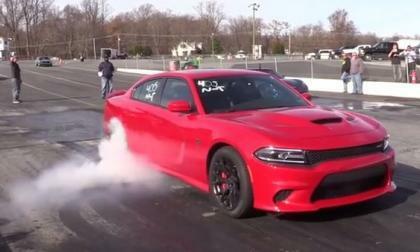 Late last week a bright red Dodge Charger SRT Hellcat hit the track at Cecil County Dragway and when the day was over, this blower-only 4-door sedan had claimed the title as the quickest Hellcat Charger in the world – marking the first time that one of the supercharged Chargers got into the 9 second barrier while obviously setting the record for the quickest Hellcat sedan in the world. 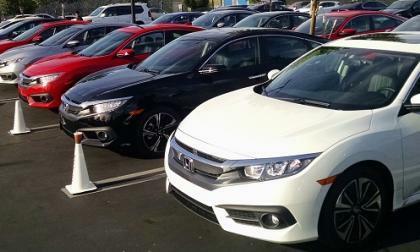 We find a handful of Honda Dealers advertising Cyber Monday deals. 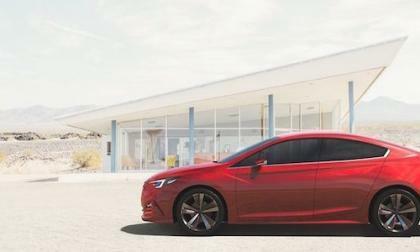 2016 Civic? let’s take a look. 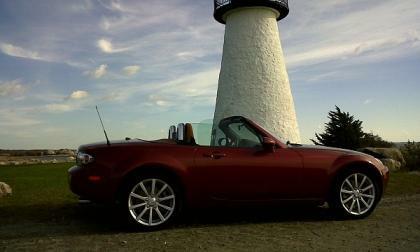 Here are some gift ideas for the Mazda Miata owner in your life. 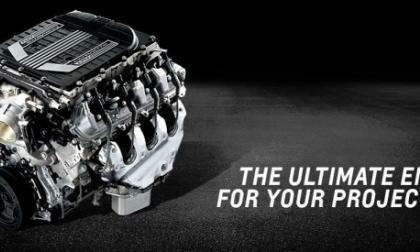 If you are shopping for a very special person in your life who is rebuilding a classic Chevrolet Camaro, Corvette, Chevelle or El Camino and you want the most bang for your buck, the new LT4 crate motor package injects C7 Corvette Z06 power into any old school GM muscle car. 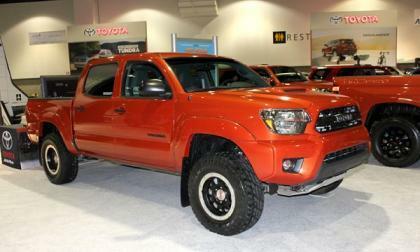 Here are some gift ideas for the Tacoma owner in your life. Looking for a great Cyber Monday Gift Idea? 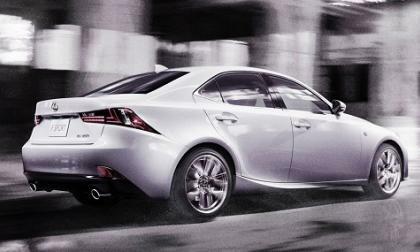 Here are four ideas for the owner of a Lexus IS sedan, written by the owner of an IS. 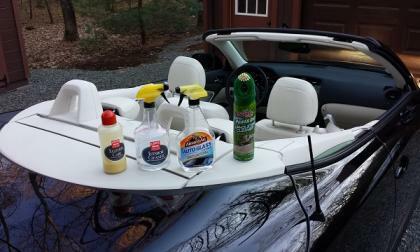 Convertibles have special needs. Act now before you store away your prized possession. Is crazy extreme X Mode really needed on the 2016 Subaru Forester? 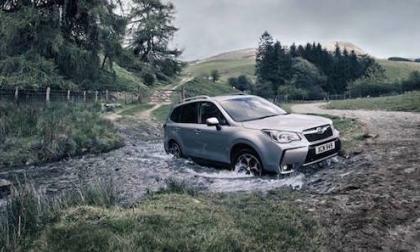 Most 2016 Subaru Foresters owners will never take their SUV and do extreme off-roading. 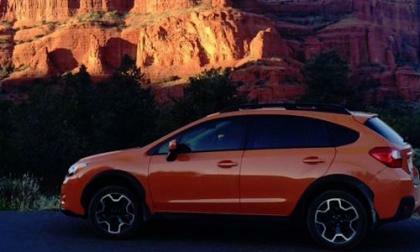 Why does Subaru bother with the extreme X Mode feature? Read more about Is crazy extreme X Mode really needed on the 2016 Subaru Forester? If you liked the Subaru WRX Concept that was revealed at the New York Auto Show in 2013, you probably like the new Impreza Concepts. Who is the man behind the design? 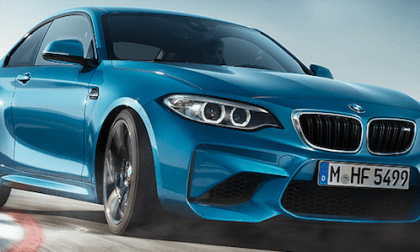 Why will the new BMW M2 be one of the leading cars of 2016? There’s 5 reasons why it will be absolutely unbeatable.